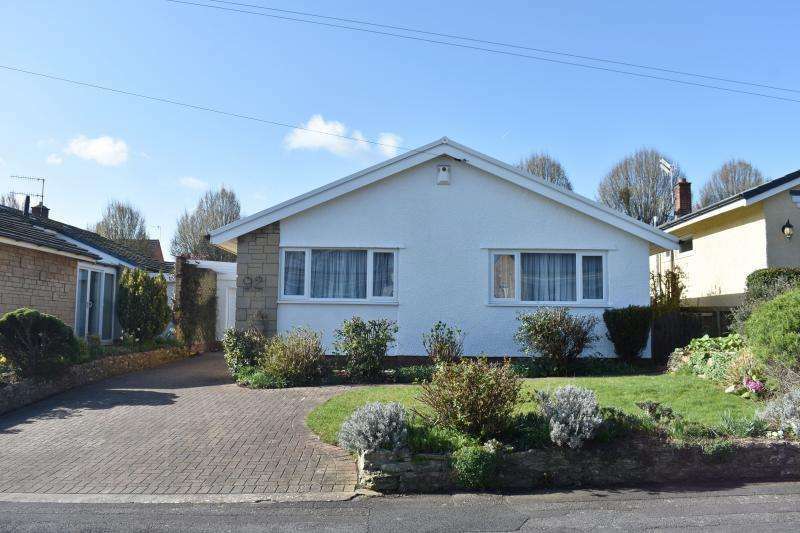 Well presented bungalow with south west facing garden, new interior including kitchen, flooring and decoration throughout. 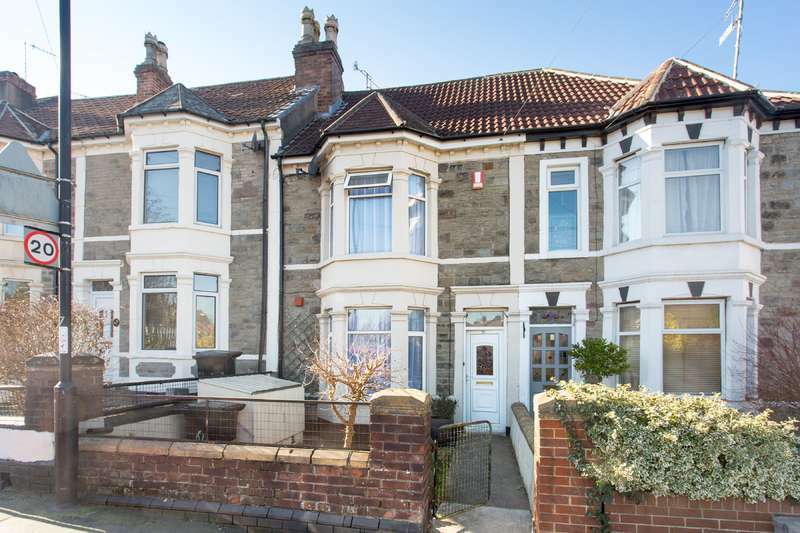 Semi detached family house with annexe, south facing rear gardens, garage and parking. 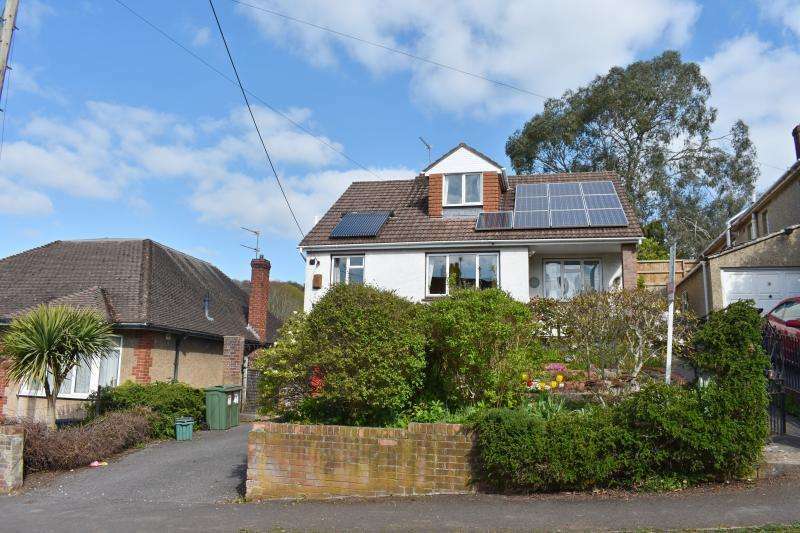 Detached house set in attractive gardens with views, the property has three bedrooms (one en suite), reception room opening to conservatory. 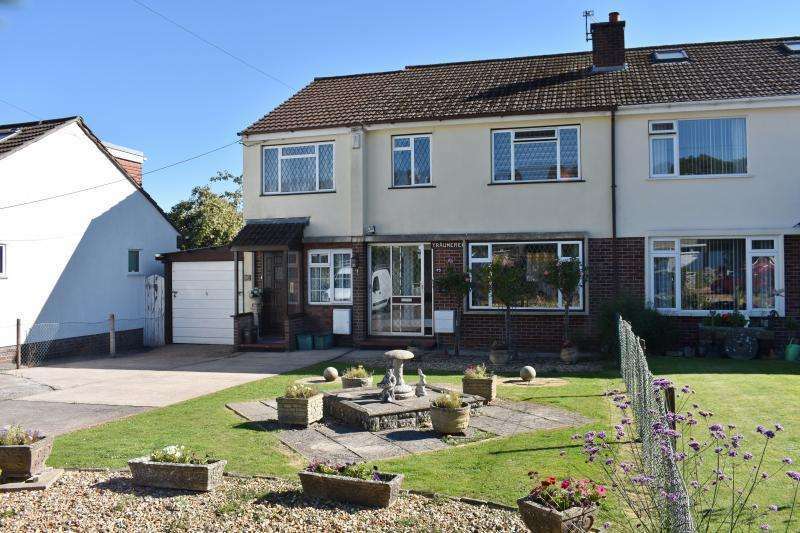 A detached three bedroom house with large kitchen, opening to south west facing rear garden. 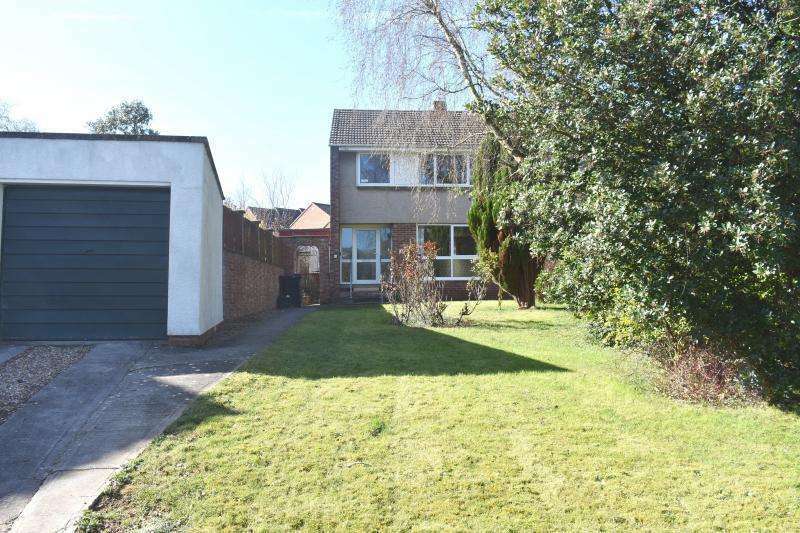 A semi detached house with south facing rear garden, convenient for birdwell primary school. 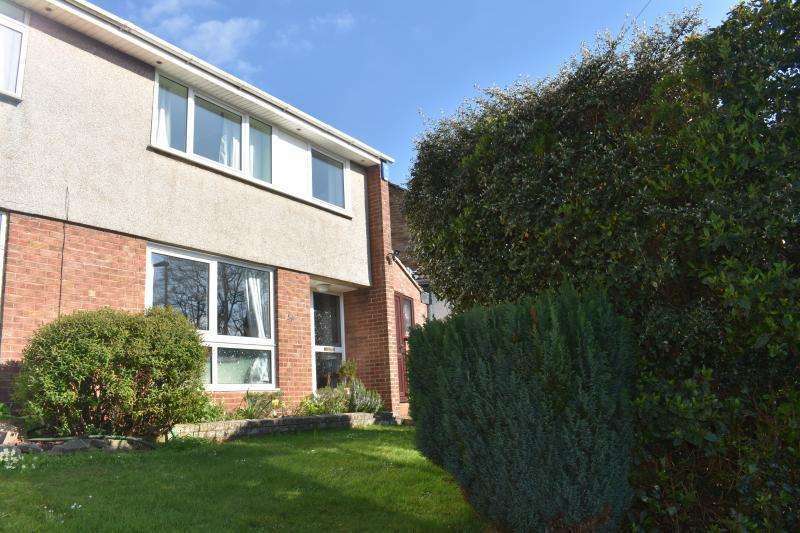 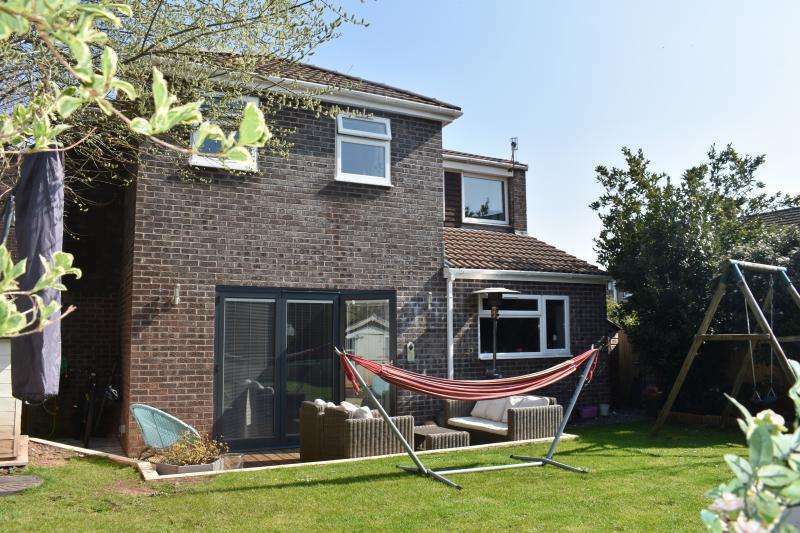 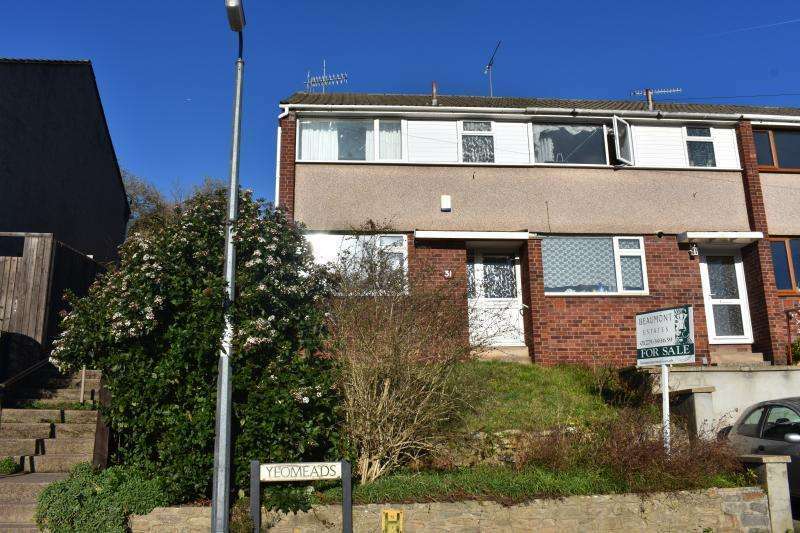 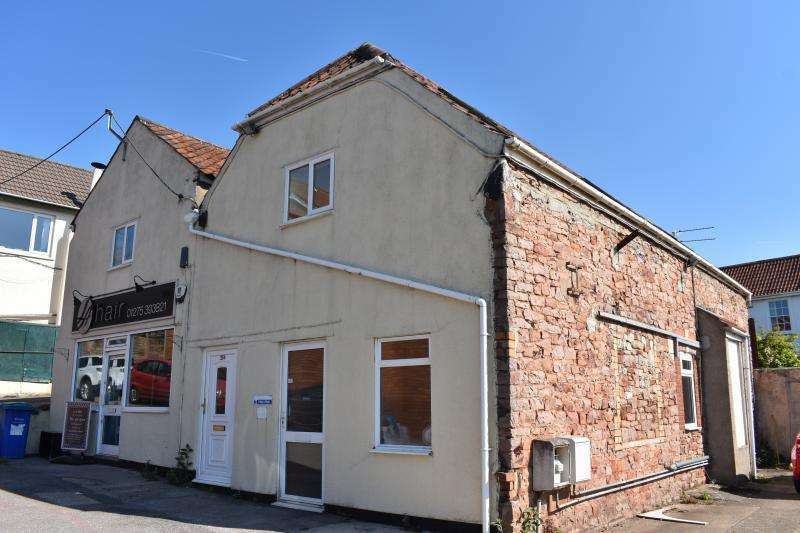 A mid terraced family house close to birdwell school in the village of long ashton. 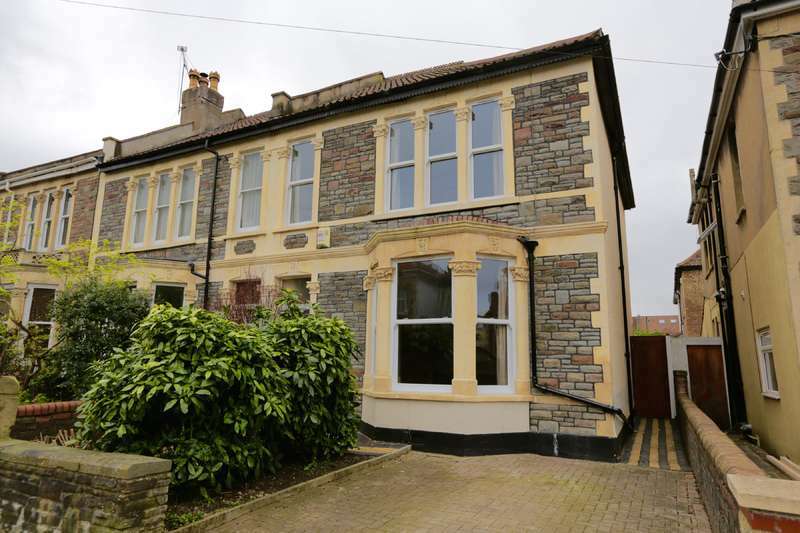 A victorian terraced property with south west facing rear garden. 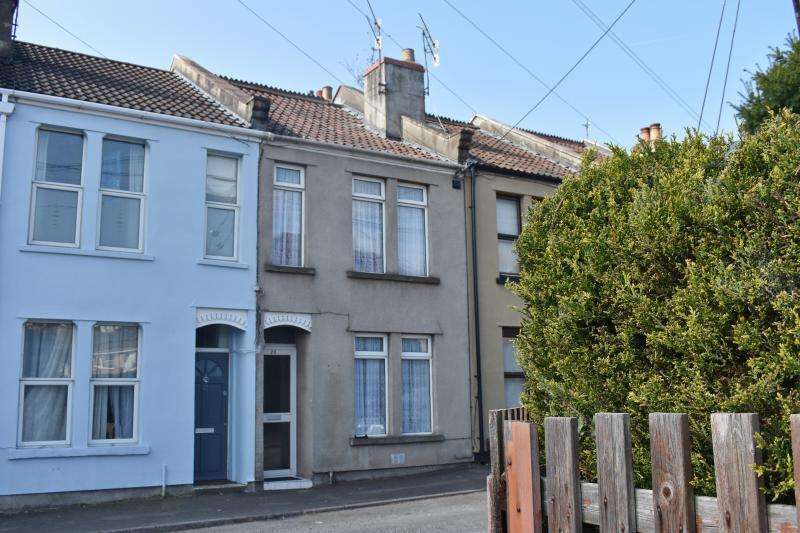 South facing end of terrace house with views, convenient for village amenities. 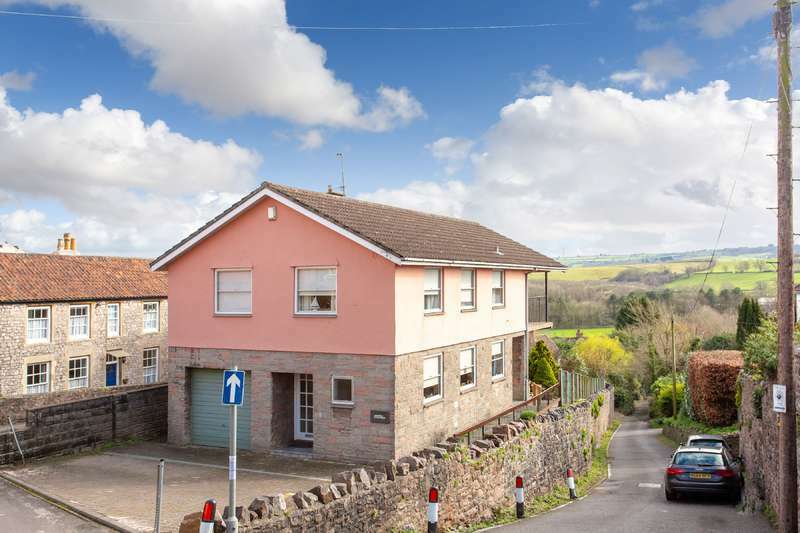 A spacious apartment in former coach house, the property has been recently renovated, with new kitchen and bathroom.